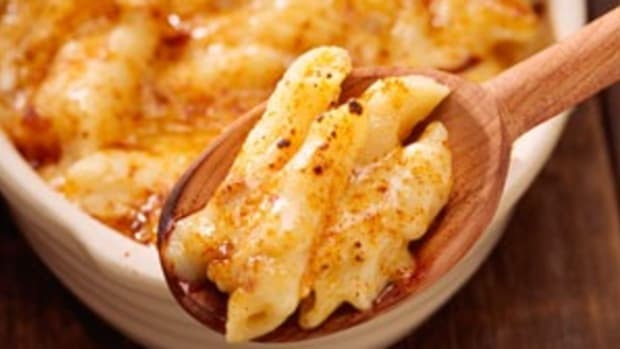 I think this classic side dish is just about everyone’s favorite! 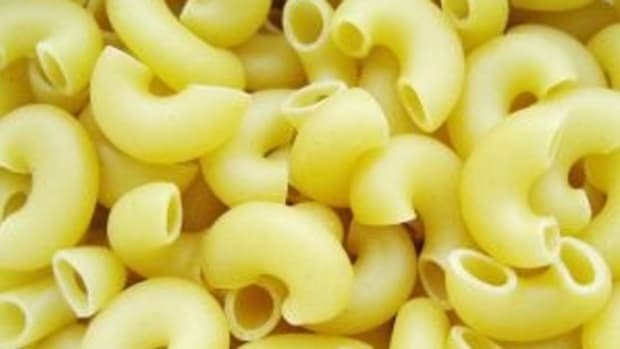 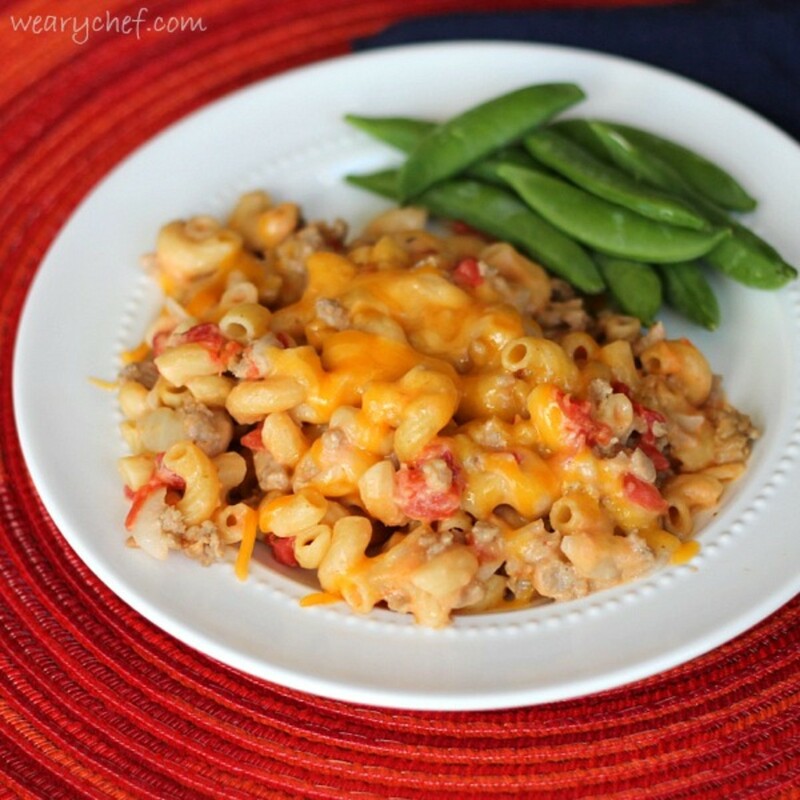 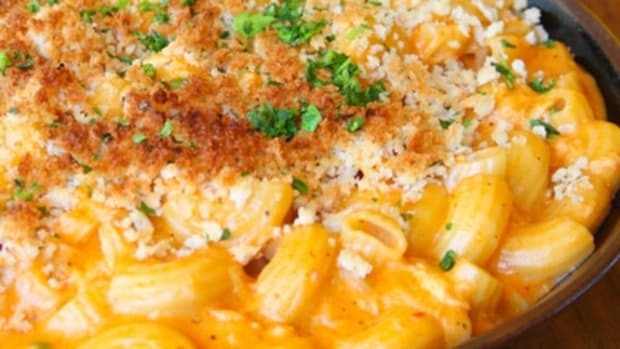 If you ask me, creamy, cheesy pasta shouldn’t always have to play second fiddle to the entree. 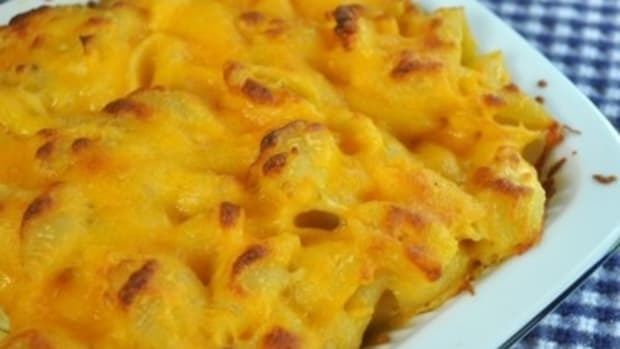 These eight delicious recipes all put a twist on a classic to put mac and cheese in the spotlight. 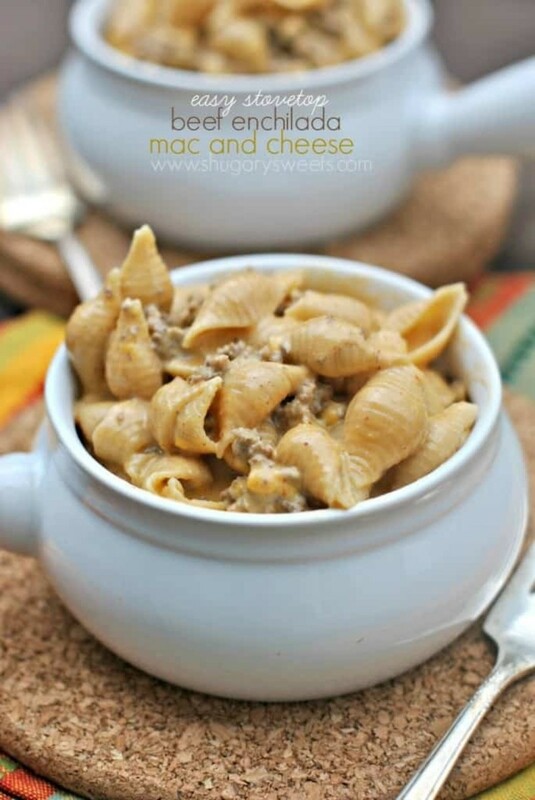 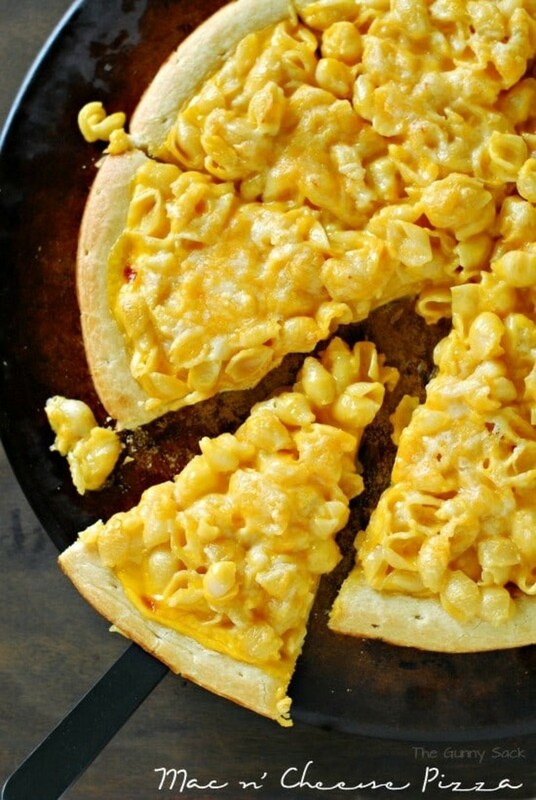 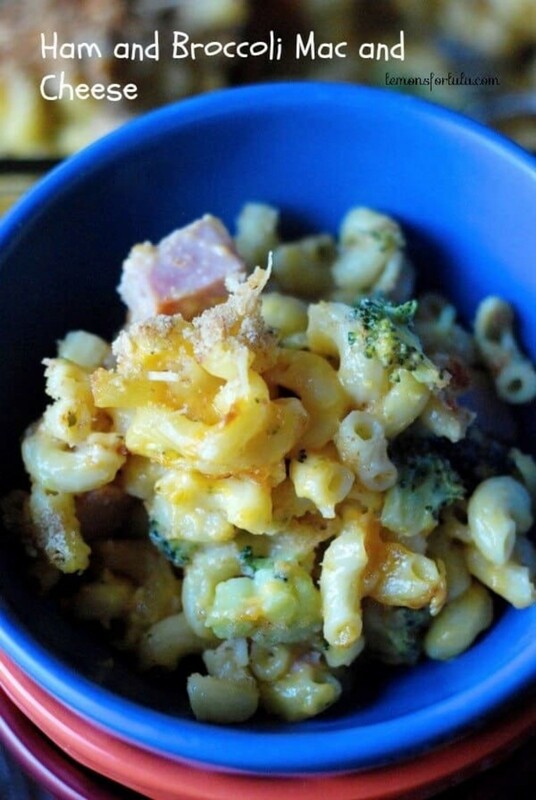 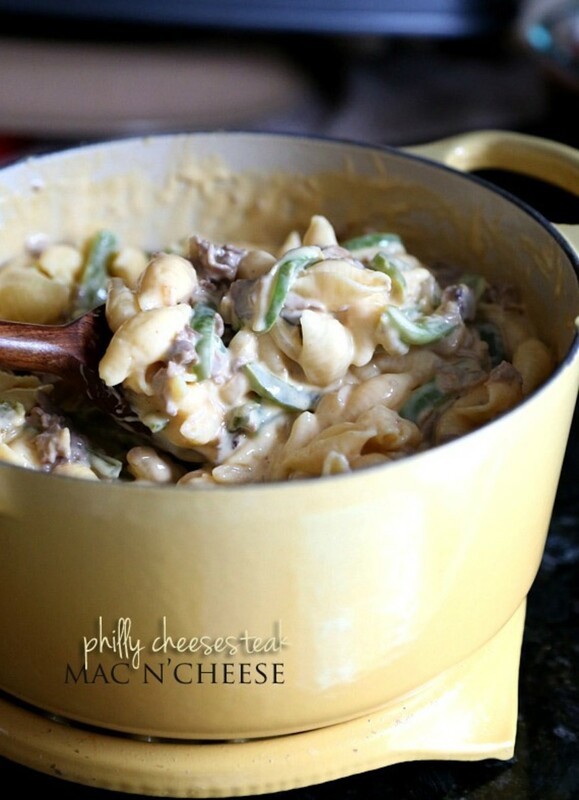 Your family will flip for these 8 Mac and Cheese Recipes! 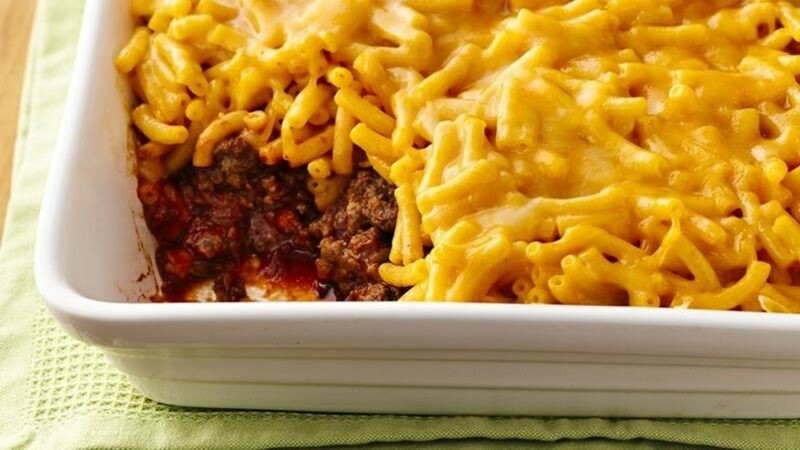 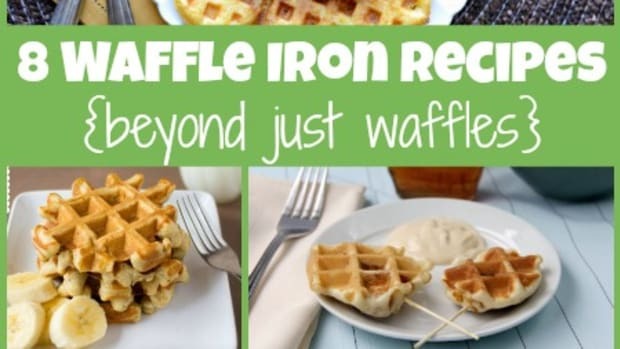 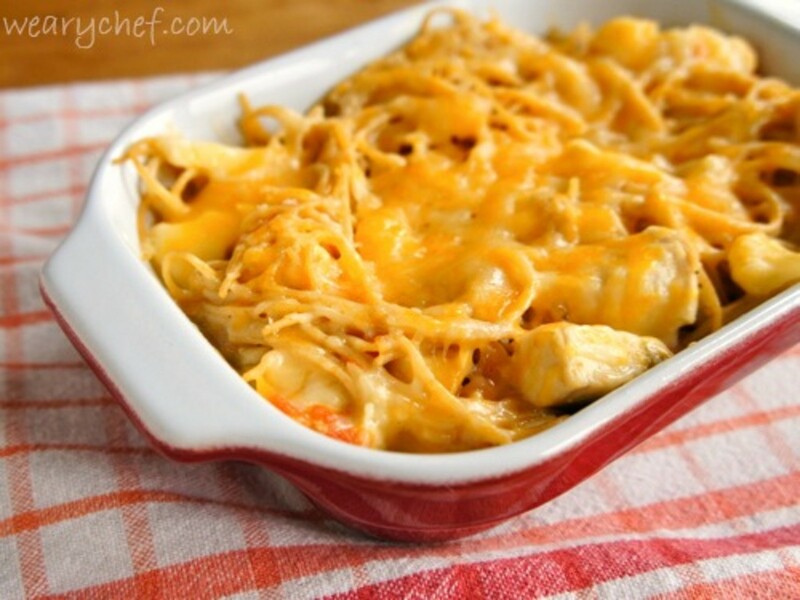 Put down that powdered cheese packet and try these healthy copycat recipes of kid favorites! 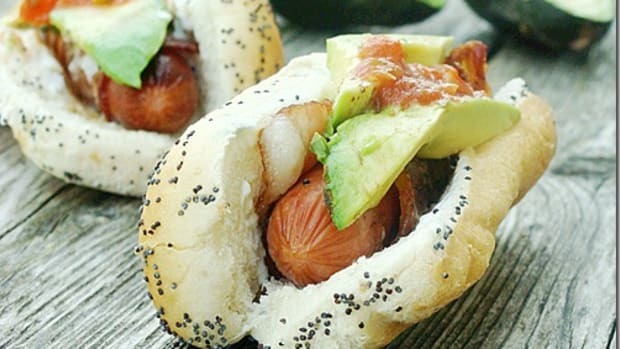 7 Hot Dog Recipes to Pep Up Your Pup! 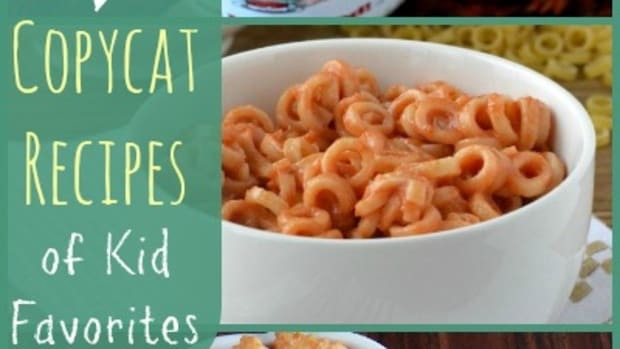 If you are looking for more than ketchup and relish in your hot dog dinner, then you will love these 7 Fun Hot Dog Recipes! 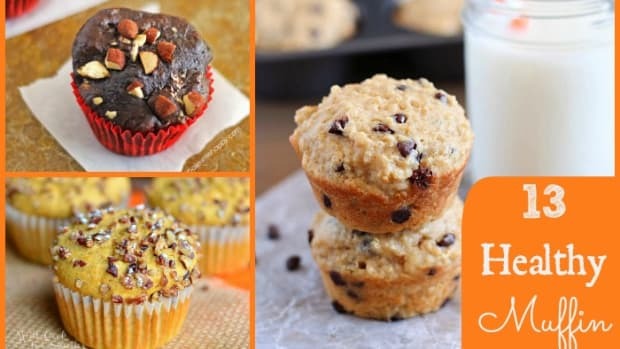 Today I’m bringing you a baker’s dozen of Healthy Muffin Recipes to start your day off right!